For details look at our availability calendars and book online. For details of Spring Breaks with Port Charlotte Holidays, drop us an email at info@portcharlotteholidays.com or call 07979 023 021. 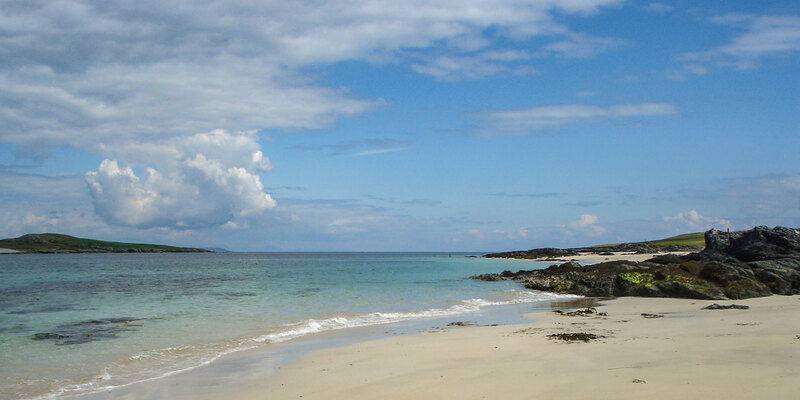 Fancy New Year on Islay? 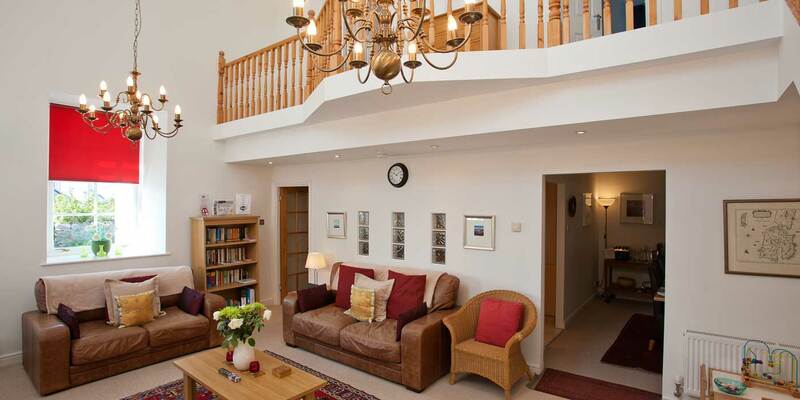 Our holiday cottage Sanaigmore - modern, warm & incredibly comfortable - is still available for up to 6 people. 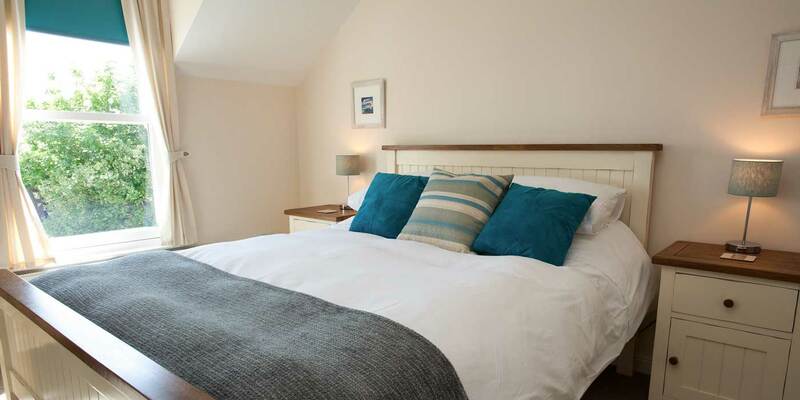 Port Charlotte Holidays offer beautifully furnished, well equipped self catering accommodation located in the heart of a quaint village setting. With a choice of 4 star holiday homes finished to an extremely high standard you will instantly relax into your holiday and enjoy staying in a wonderfully comfortable home from home. Port Charlotte Hall, built in 1830, has been sympathetically restored to provide 3 architect-designed apartments. With echoes of their original Victorian character, these superior apartments offer stylish, contemporary interiors, luxurious en-suite bedrooms and enclosed, private outdoor spaces. 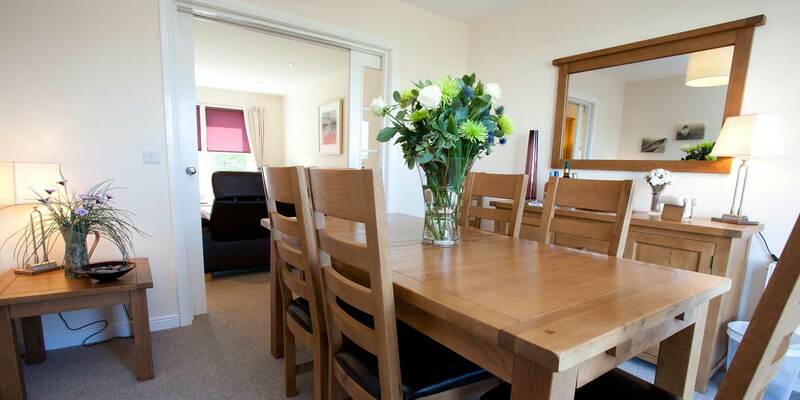 Two modern, spacious self-catering holiday houses with private gardens for outdoor living. Stylish furnishings and décor add a touch of luxury. 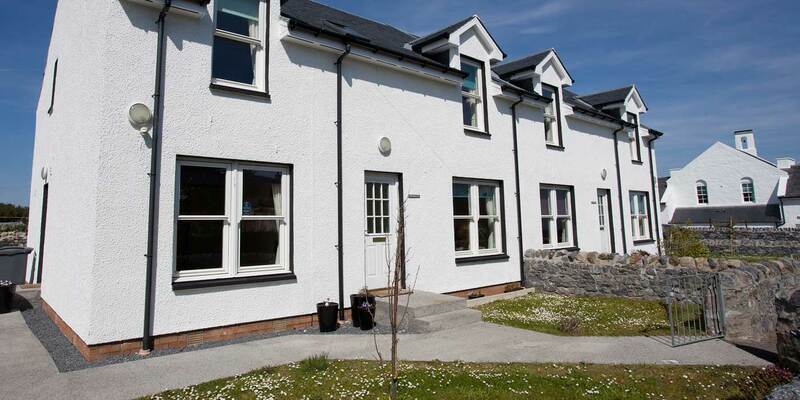 The cottages, Sanaigmore and Killinallan, have been thoughtfully designed with families and groups of friends in mind. There's ample shared living space, well equipped kitchens and restful, comfortable bedrooms with en-suite facilities. You'll find us in the heart of the picturesque conservation village of Port Charlotte, on the beautiful Hebridean isle of Islay. A safe, sandy beach, iconic lighthouse, play park and plenty of wide open spaces are a short stroll away. 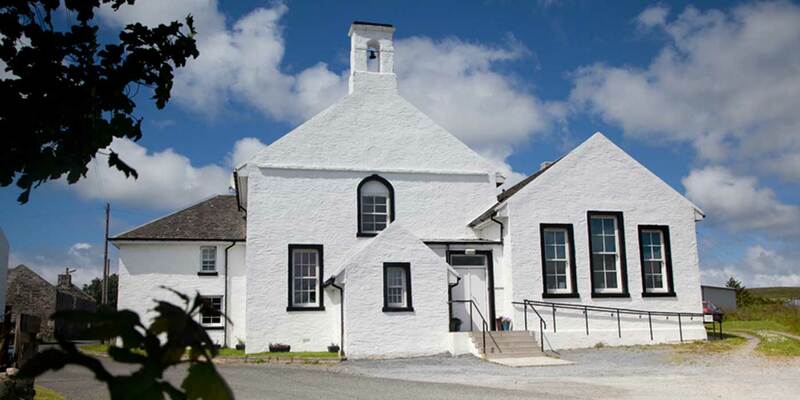 Port Charlotte boasts a couple of pubs, as well as cafes, restaurants and a museum full of fascinating information about Islay's past and present. For whisky lovers, Bruichladdich Distillery is very close by (1.5 miles) and the Kilchoman farm distillery is easily accessible (7 miles). 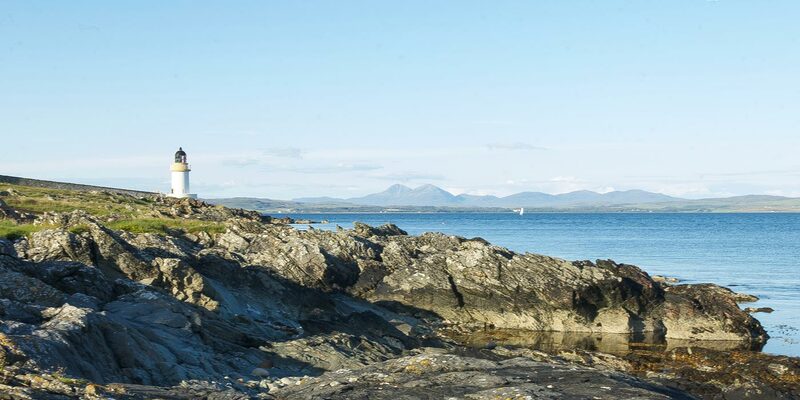 A holiday on Islay is a holiday to remember. There's stunning scenery, sandy beaches, rocky shorelines for starters. An array of wildlife - especially birds - and two RSPB nature reserves. Walking, cycling, sea kayaking a-plenty. Historic buildings and beautiful villages nestling by rocky shores. 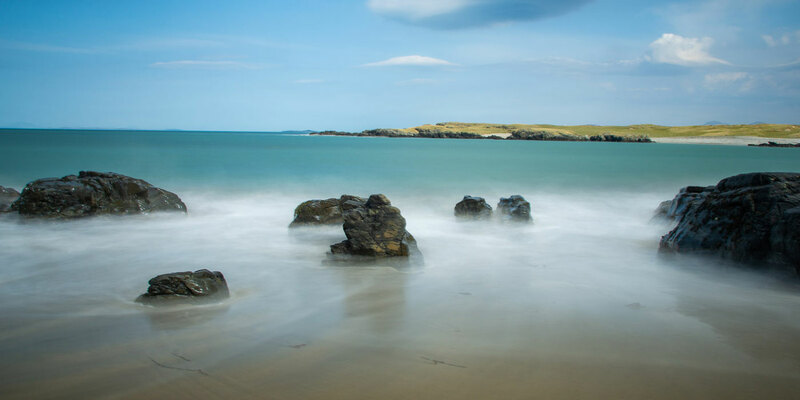 For many, the enduring appeal of the Isle of Islay is the thriving malt whisky industry. With fertile lands and an abundance of peat and water, this small island has eight working whisky distilleries - each with its own unique visitor experience. 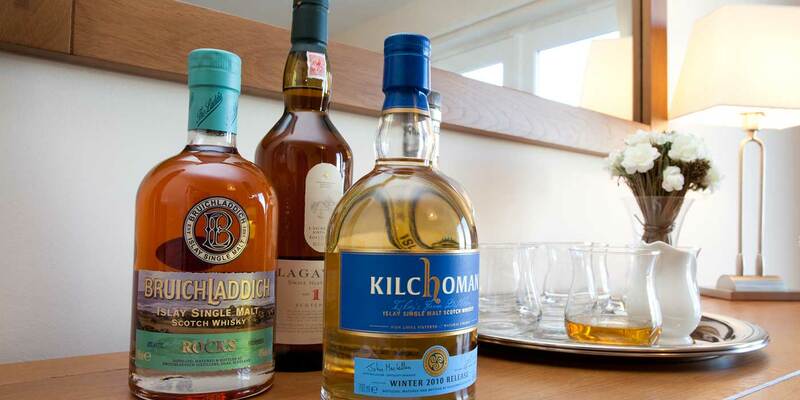 Which malt will be your favourite? 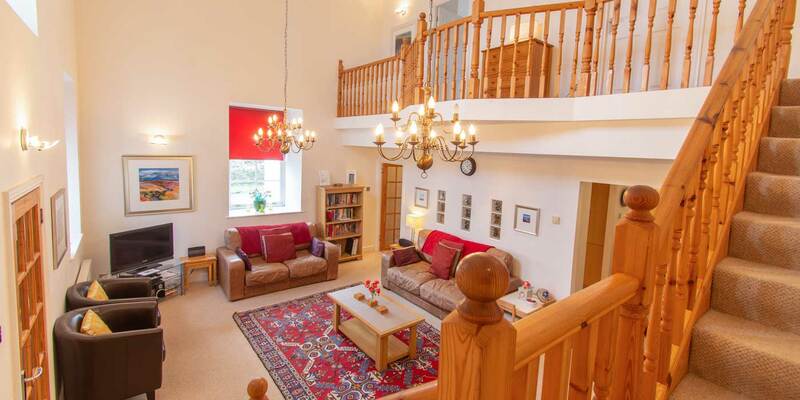 Fantastic holiday home, Port Charlotte is a great base and Islay has so much to offer - just loved it all"